If you’re looking for an Alpharetta non-profit to contribute to, consider American Kidney Services. We’re a 501(c)3 charitable organization that collects donations of clothing and household items from area residents and uses them to raise funds for people with kidney disease. 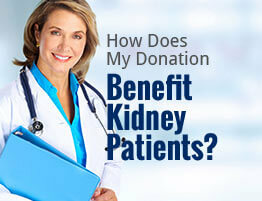 Since 2004, American Kidney Services has donated all net proceeds to the American Kidney Fund. This major charity provides financial support to kidney disease patients and their families when they’re struggling financially. Due to the high cost of kidney disease treatments like dialysis, patients often struggle to afford them in addition to necessities like electricity and rent. Organizations like our Alpharetta area non-profit and the American Kidney Fund seek to raise as much money as possible to help them through their hardships. Taking your items to a nearby Value Village and donating them on our behalf. 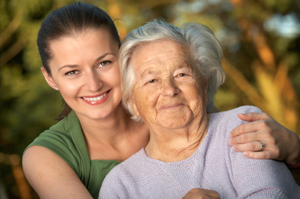 To learn more about American Kidney Services, the Alpharetta area non-profit making a real difference in the lives of people with kidney disease, contact us today.